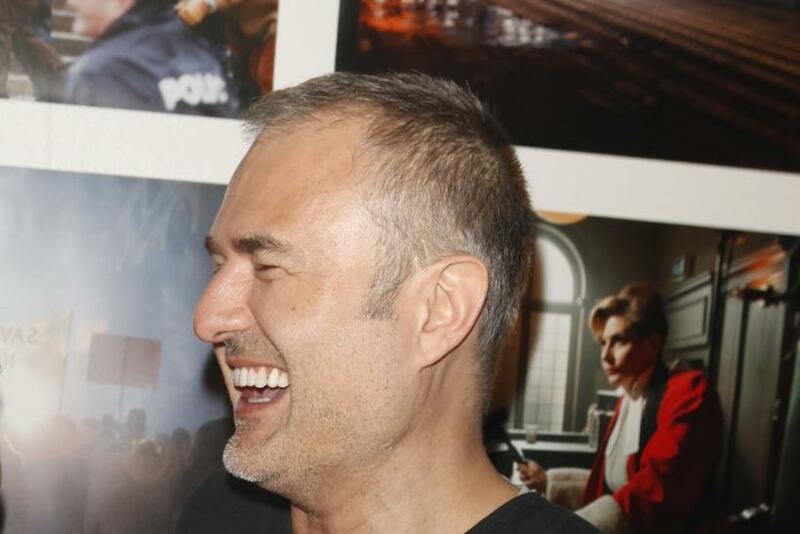 John Cook will temporarily serve as executive editor at Gawker Media after Tommy Craggs resigned over CEO Nick Denton’s removal of a scandalizing post earlier this month, a memo obtained by International Business Times says. “My agenda is: A Summer of Peace. Stability. Quiet,” Cook writes in the memo. He will leave his current post as executive editor of investigations while he serves as executive editor. “While I’m in this role, I’ll have ultimate authority over any editorial staffing and personnel matters, in consultation with Nick and [President Heather Dietrick],” he writes. Cook could not be reached immediately for comment. In addition to Cook’s new position, Leah Beckman will replace Max Read, who resigned along with Craggs last week, as editor-in-chief. Hamilton Nolan will replace Beckman as deputy editor. In the memo, Cook mentions other Gawker staffers -- Tom Scocca, Adam Pash, Alex Pareene, and Jane-Claire Quigley -- as staying on to "hold all this together." After staffers protested the removal of a post allegedly outing a Conde Nast CEO, Gawker offered severance packages to those who do not wish to move forward with a gentler editorial vision. Features editor Leah Finnegan, senior editor Caity Weaver, editor Bill Arkin, writer Danya Evans, and researcher Sultana Khan have accepted severance. A source familiar with the matter told IBTimes that Cook was initially against taking the job, and told others he would refuse, before changing his mind. Cook served as Gawker's editor-in-chief from 2013 to 2014 before leaving for a stint at First Look. He returned to Gawker as investigations editor earlier this year. Cook will sit on the search committee for a new permanent executive editor as well as head the search for a new editor-in-chief. He will have a temporary seat on Gawker Media’s managing partnership board. Is Gawker Toxic To Advertisers Now?